PLEASE NOTE THESE ARE SAMPLE PICTURES. Start Fresh Buy A New Home! Great for the First Time Home Buyer or for Those Looking to Make a Change. You will Enjoy the Open Living and Kitchen Area. 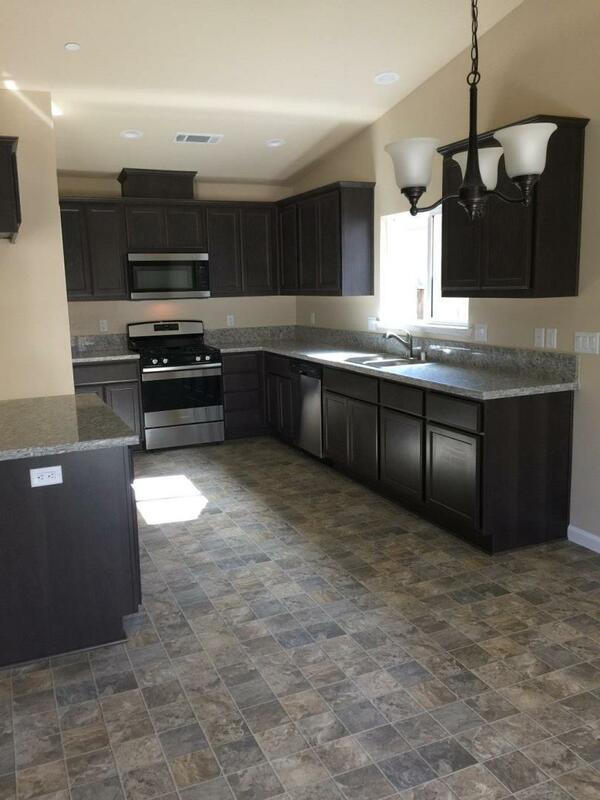 3 Bedroom and 2 Bath home, the attached 2 car garage has finished walls!